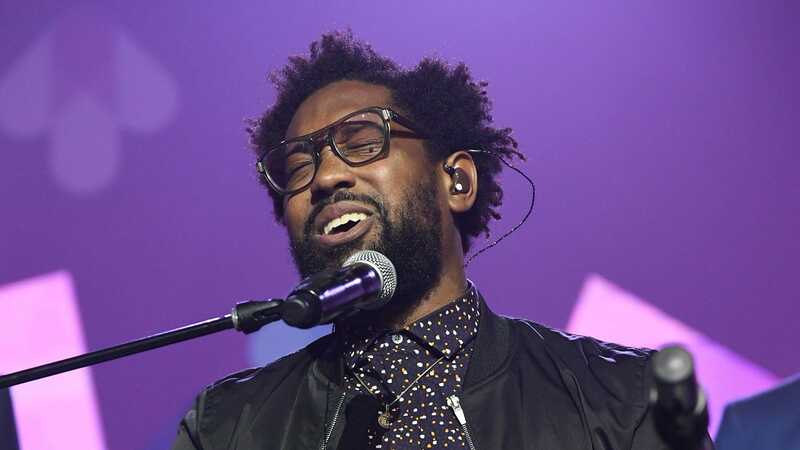 PJ Morton is set to perform alongside his Maroon 5 bandmates at the Super Bowl Halftime Show despite the controversy surrounding the #TakeaKnee movement. The Grammy-winning R&B singer who is nominated for four awards at next month’s big event revealed his reasons for agreeing to participate in the big game, despite his support for Colin Kaepernick during a recent interview with PEOPLE. “I think there are plenty of people — a lot of the players, to be honest — who support Kap and also do their job for the NFL. I think we’re doing the same thing. We can support being against police brutality against black and brown people and be in support of being able to peacefully protest and still do our jobs. We just want to have a good time and entertain people while understanding the important issues that are at hand,” he said. While it’s clear PJ Morton has been paying attention to the controversy surrounding the NFL, he’s willing to focus on the positive. When asked if he plans to make some sort of statement during his time onstage, the talented musician left it up in the air. He also took time to weigh in on some of his fellow-performers including Travis Scott and Big Boi, both scheduled to perform at the Super Bowl Halftime show.